Last week, Disney released a charming trailer for its new video game inspired animated film, Wreck-It Ralph. (Seriously, go watch the trailer as it’s good for your video game soul.) 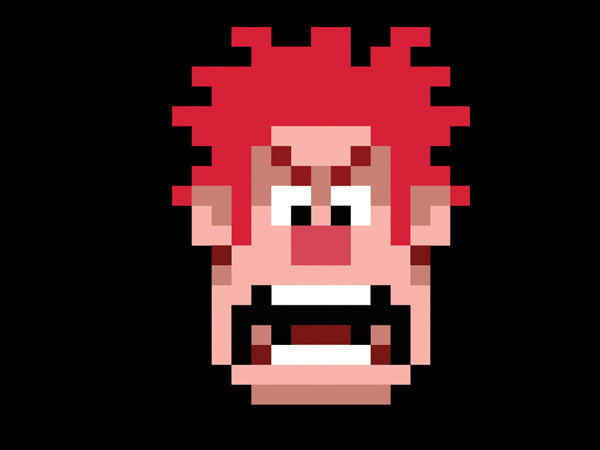 The movie’s titular character is the video game bad guy who gets tired of being the bad guy, and decides to leave his video game, Fix-It Felix. There will be plenty of time to find out more about Ralph’s adventures of trying to find a place in other video games, but for now, we can actually play Fix-It Felix and see if Ralph’s escape was warranted or not. Maybe he'd like Rampage better? 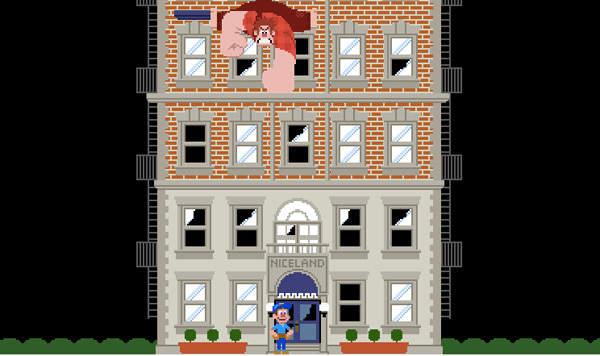 Fix-It Felix, its characters, and style are, without a doubt, inspired by the original Donkey Kong crossed with Rampage. The game fits right in with the classic coin-op platformers that it is playing homage to and it’s nice to see that the game was fully fleshed out well ahead of the movie’s release. It’s entertaining and addictive enough to warrant a few attempts at besting your own high score, for sure. Plus, it’s free, so if you complain about it as a marketing tool, you are the tool. What’d you think of the game? Do you think the movie will hold up for gamers of all ages? I think THS will be organizing a meetup for this movie, Tim and I are super pumped about it.